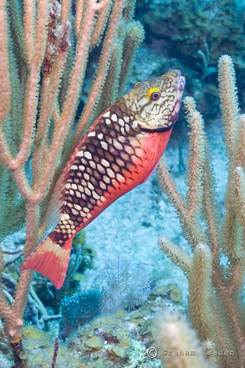 The course is designed to provide the skills and ability to recognize and identify common Caribbean reef fish species. More importantly, the course will equip the reader with the tools to recognize fish species and higher order classifications above and beyond rote learning of individual species. The wide world of coral is explored in the course. First off the reader will understand what coral is, the types and role of coral, and symbiotic relationships of coral. 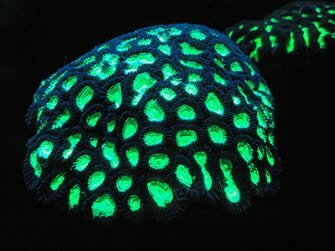 Next, the reader explore the various methods of coral reproduction and the exuberance of mass coral spawning. Finally, the reader will gain an understanding of health issues of coral and identification of different types of coral. 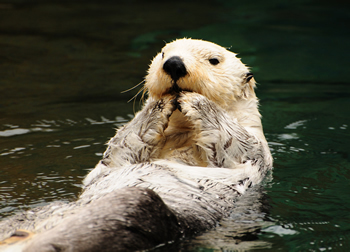 The course is designed to introduce the reader to the marine environment and the principles of ecology. Topics include community structure, trophic relationships, food webs, disturbance, succession, adaptation and ecosystem function.